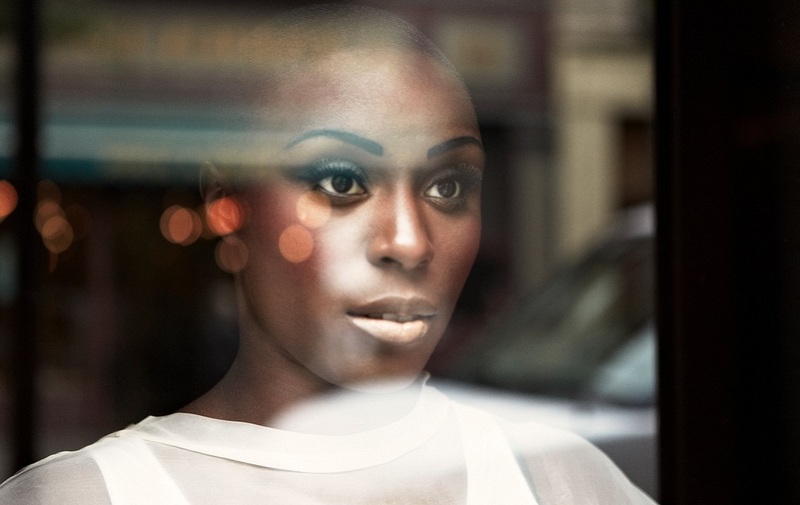 February last year we recorded an orchestral version of Laura Mvula’s album ‘Sing to the Moon’ at the legendary Abbey Road Studios. A very special cooperation that led to an invitation for the BBC Proms, where the Metropole Orkest was the first ever non-British orchestra to perform a Late Night Prom. And now we received an invitation for the opening night of the Robeco SummerNights at Het Concertgebouw. The choir Consensus Vocalis will also join us during the concert. Our collaboration started at the Paradiso concert last year and we’re happy they will be with us during the Robeco SummerNights again! The concerts at the Robeco SummerNights are always a little bit different than the usual and it has grown towards being a series with a wide variety of concerts, accessible to everyone. And that’s what we really like about this series!